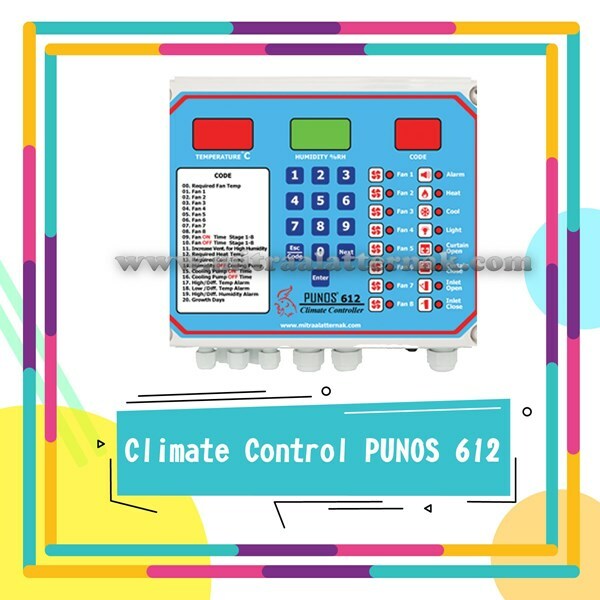 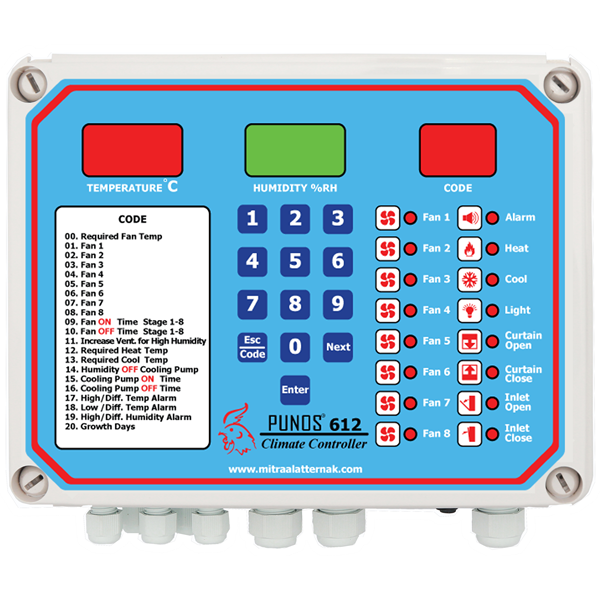 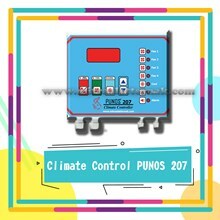 Programmable Controllers Controller or called climate controller is a tool to control the temperature and humidity in the cage. 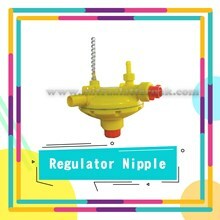 This tool is often referred to as his "brain" closed house. 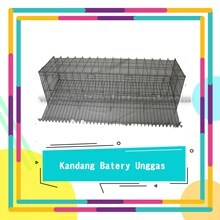 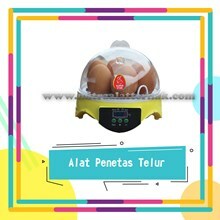 This controller can be programmed in such a way with the target of making the atmosphere of the cage, the temperature and humidity convenient for chickens. 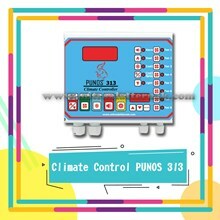 The controller will adjust the flame or die of the fan or the pump on the evaporative cooling pad.